Does begging affect your business, staff, customers, guests, school or community? Help the police and the City Council by providing an impact statement. 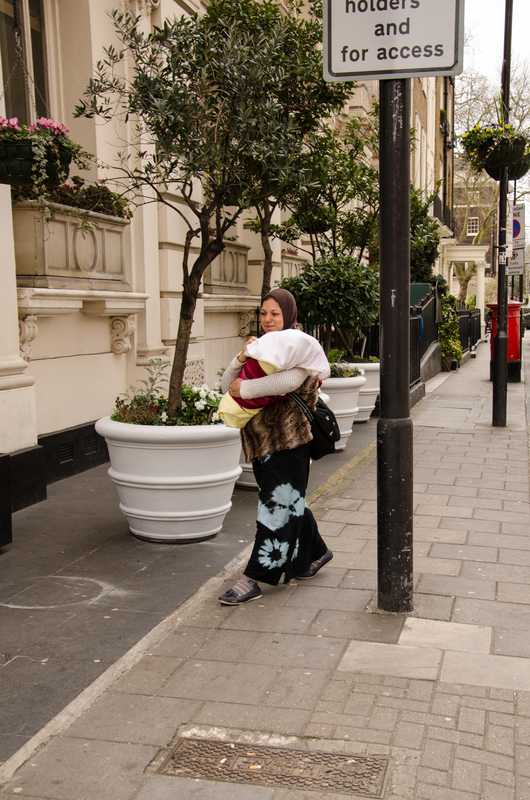 The Marble Arch Street Team works closely with the Metropolitan Police and Westminster Council to reduce begging and anti-social behaviour in the area. Most begging in the area is organised by gangs, is agressive and can be intimidating for people working in, or visiting, the area. This also includes rose sellers and people begging with children. Sometimes beggars have been trafficked and are being exploited. Our Street Team records the identities of beggars to assist the Police in obtaining Community Protection Notices and Criminal Behaviour Orders. These are used to prevent the same beggars coming here day after day. It helps the Police and the City Council if they can evidence the impact of begging on communities, businesses, staff, residents, schools and visitors. If your business, staff, customers, guests or community is or has been affected by beggars, please contact us and we will arrange a visit for your statement to be made. These should take no more than 30 minutes. Anyone affected can make an impact statement, including building managers, front of house staff, local residents, store managers and security teams.